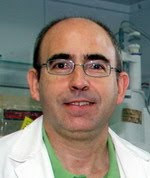 Francisco Plou, chemist, graduated from Zaragoza University in 1988. 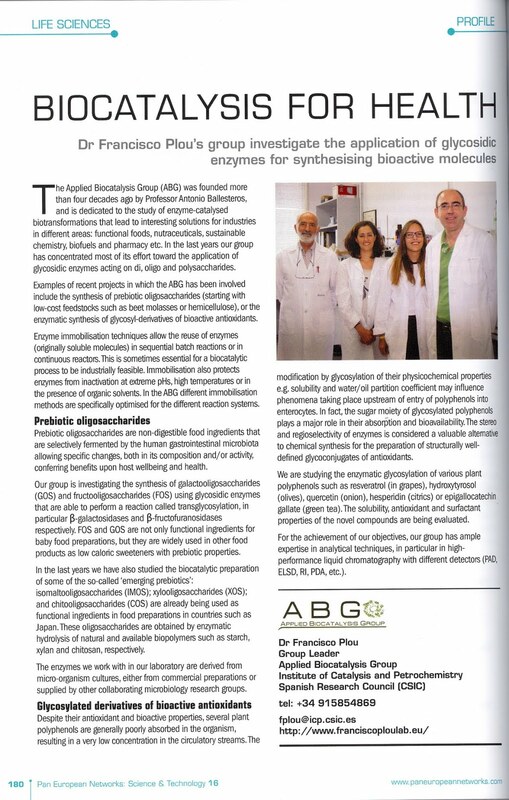 His PhD Thesis from Madrid Autonomous University was focused on enzyme structure-function studies by chemical modification. 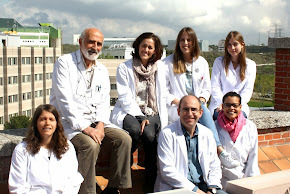 In the period 1992-1999, he performed several stays in the Queen Mary and Westfield College (London) as a visiting scientist. 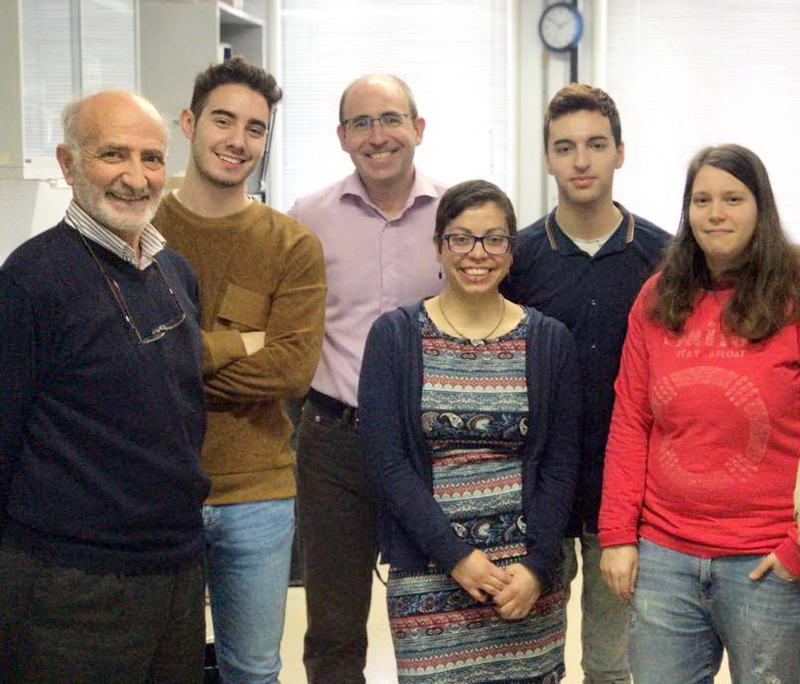 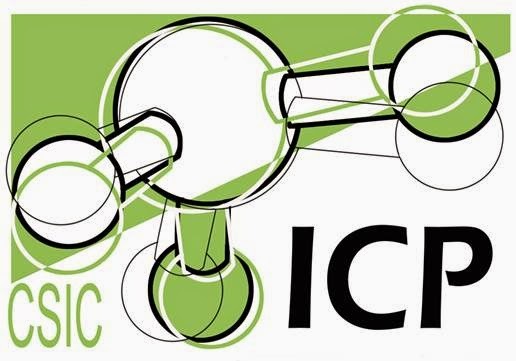 Since 2000, he became a Research Scientist at the Institute of Catalysis and Petrochemistry, CSIC, Madrid (Spain). 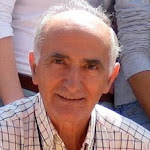 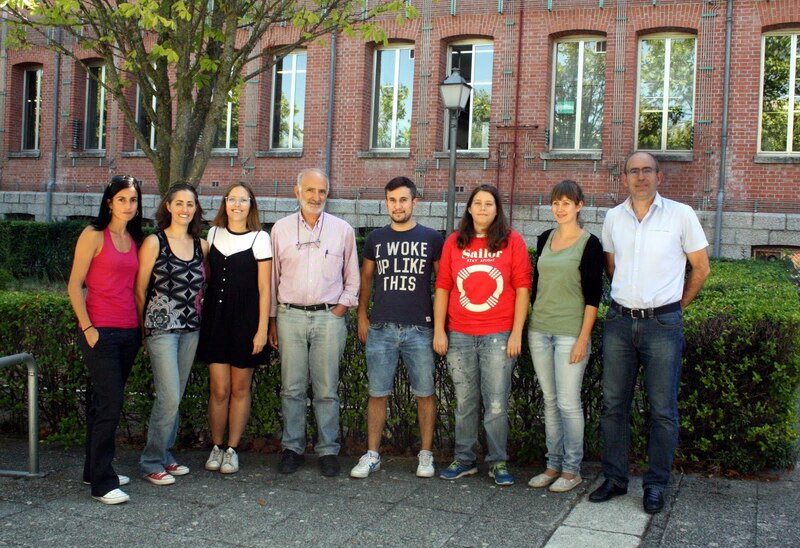 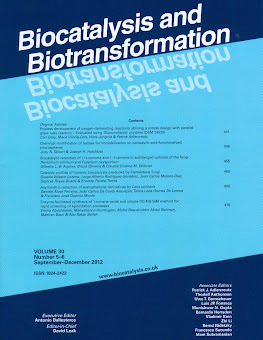 Now he has published more than 100 papers and several book chapters on biocatalysis. 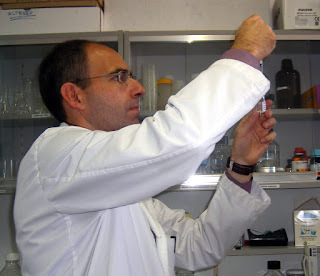 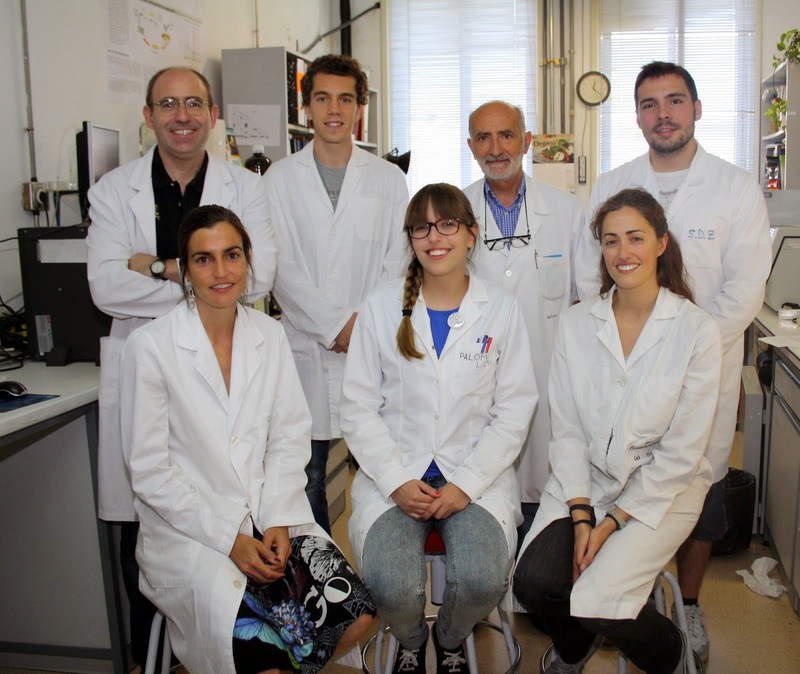 He has been awarded with the III European IQS-Award on Enzyme Technology and with the Madrid Best 2008 Patent Award.